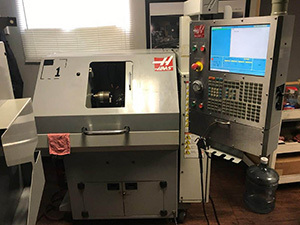 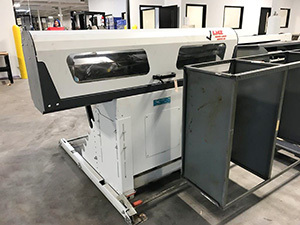 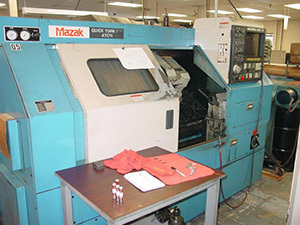 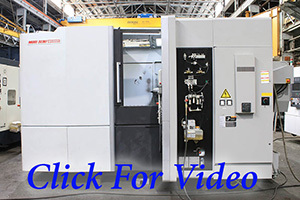 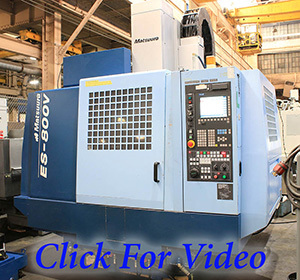 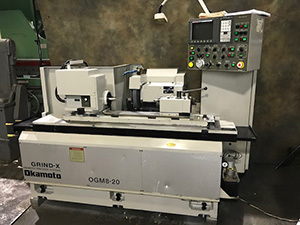 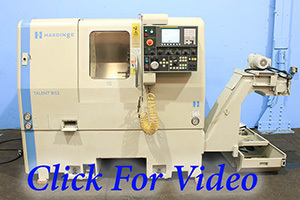 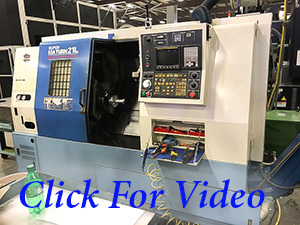 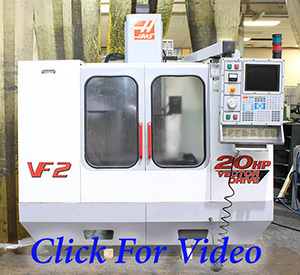 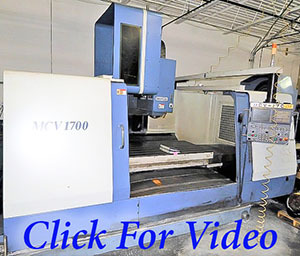 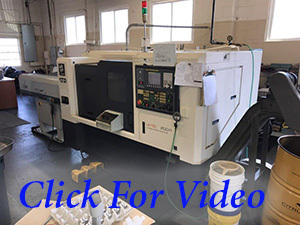 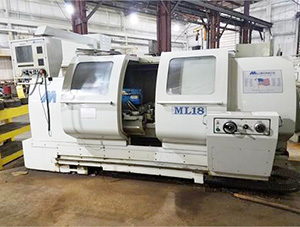 Makino Model EDAF2 CNC Ram Type EDM, C Axis, 4-Position ATC, Erowa ITS Chuck, New 2015, Machine has less than 1k Burn Hours, Like New 42" Blanchard No. 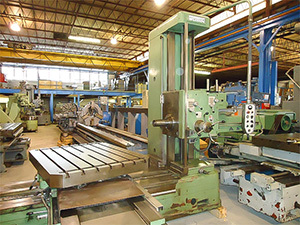 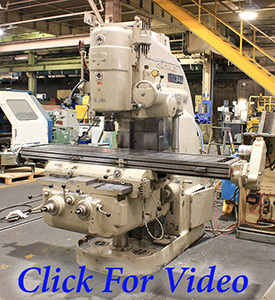 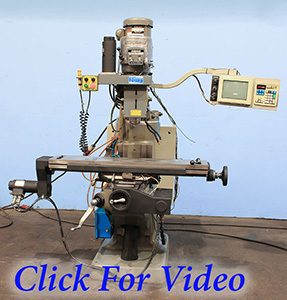 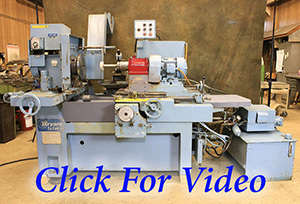 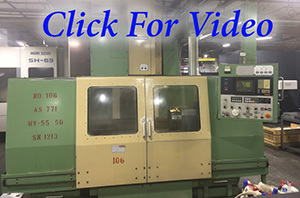 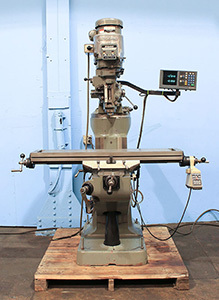 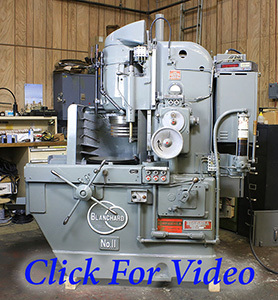 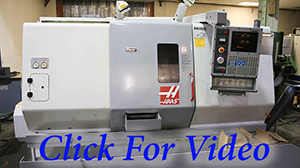 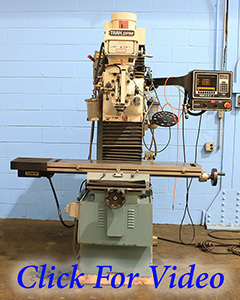 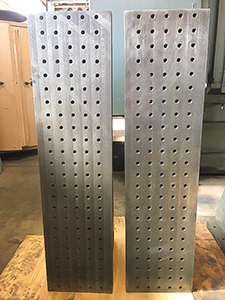 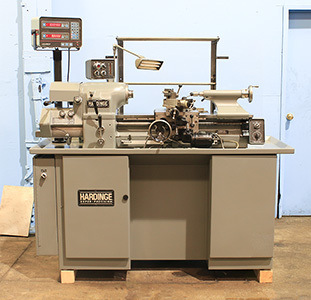 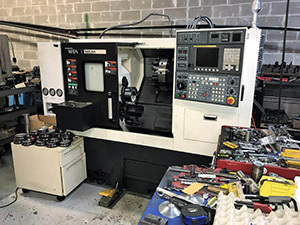 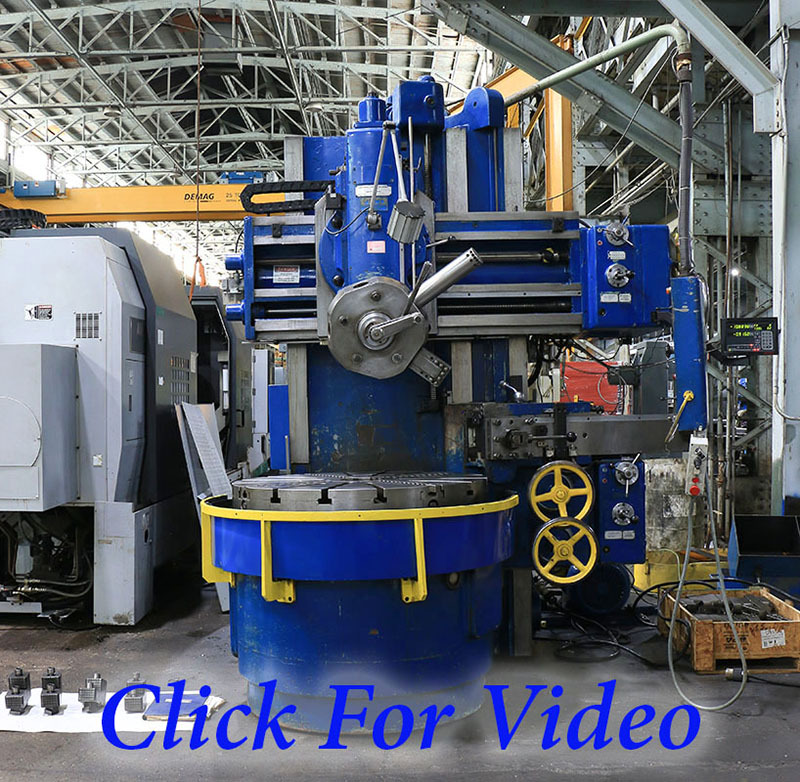 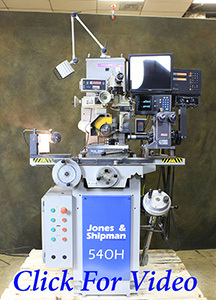 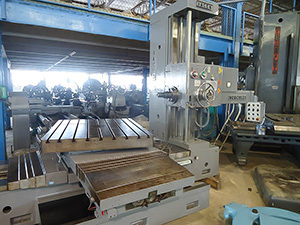 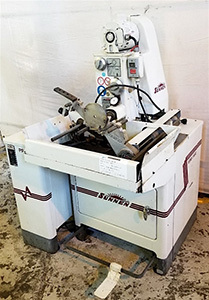 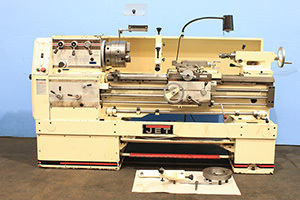 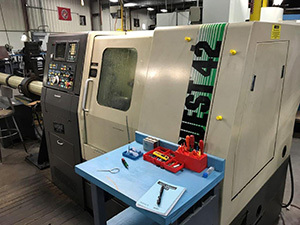 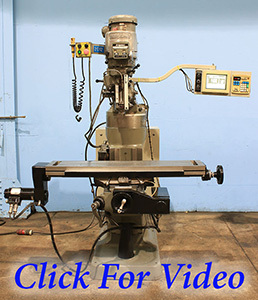 22K-42 High-Column Rotary Surface Grinder, with 36" Vertical Range, 50 H.P., 48" Swing, Excellent Chuck Life, Coolant in Base with Motorized Conveyor, Machine Refurbished in 2017, New 1970, Superb Machine Jones & Shipman Model #540H Hand feed Surface Grinder, With "Opti-Dress" Model E Wheel Dresser w/"Factstor DRO", PG 620 Digital Visual Grind System w/Computer Screen Display, DRO's for the Machine & the Visual Grind System, Walker Chuck, New 2002, From Medical, Just Beautiful - Holy Cow! 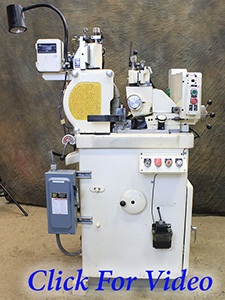 Bryant Model "Universal" I.D. 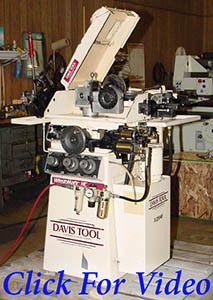 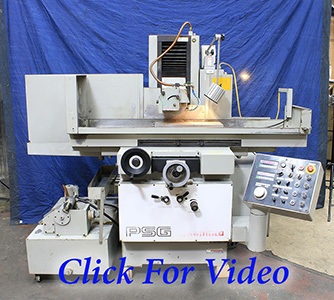 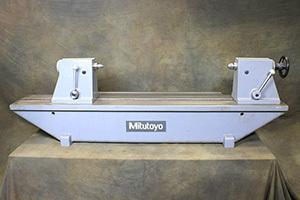 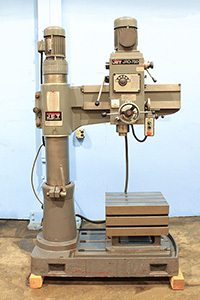 Grinder, Factory Risers Increase the Swing to 32" Swing, 16" Stroke, Bryant 16,200 RPM I.D. 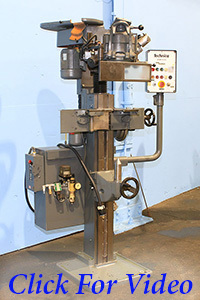 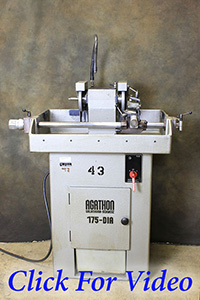 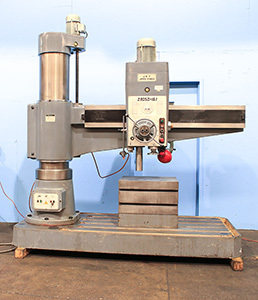 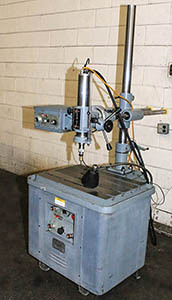 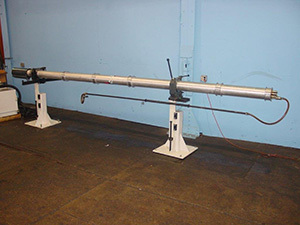 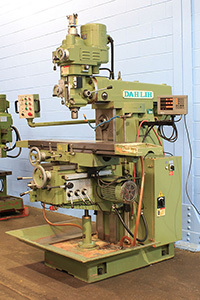 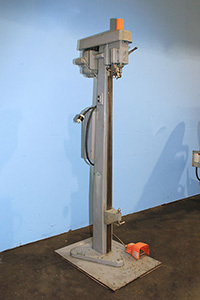 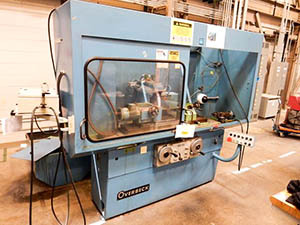 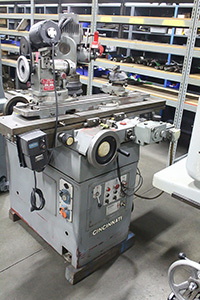 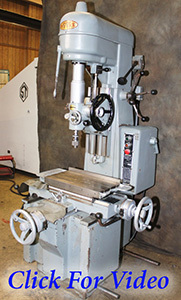 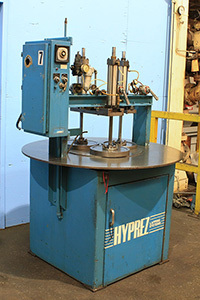 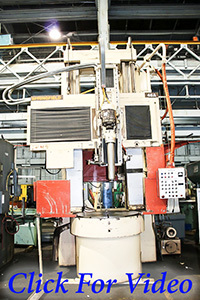 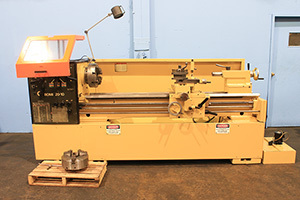 Spindle, Drop Down Dresser, Facing Attachment, Workhead Positioning Stop, D1-6 Cam-Lock Spindle, Coolant, New 1983, Excellent 5 Cu.Ft. 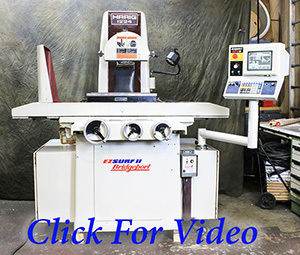 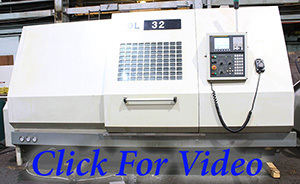 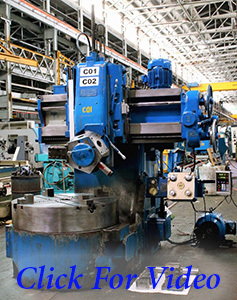 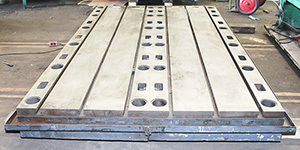 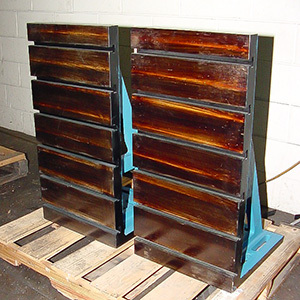 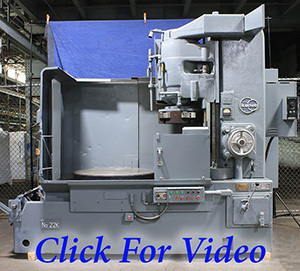 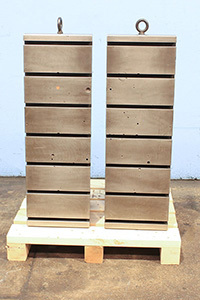 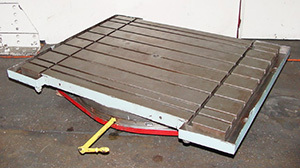 Roto-Finish #ER0405CLT Vibratory Finishing Mill, This Machine Can Use Steel Media, 5,000 Lbs. 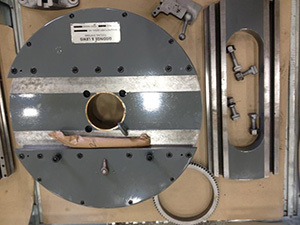 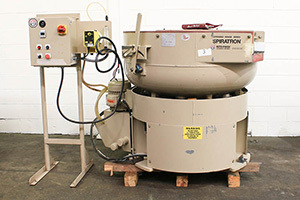 Load Capacity, Internal Parts Separator, 48" Bowl Diameter, Panel Timer, New 2007, 1,227 Hours, Yowza! 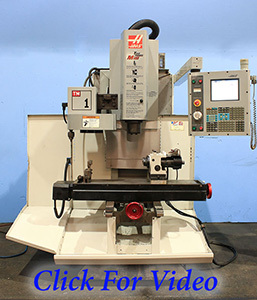 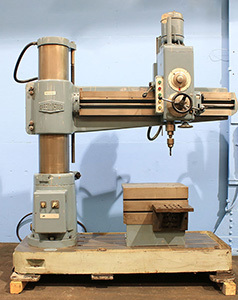 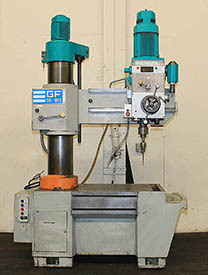 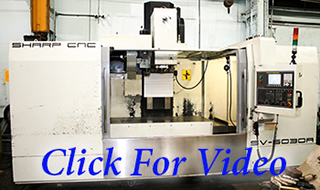 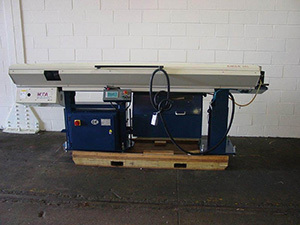 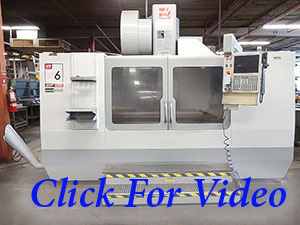 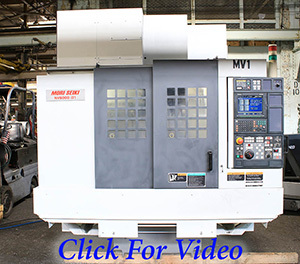 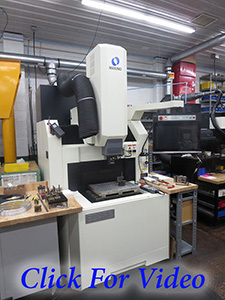 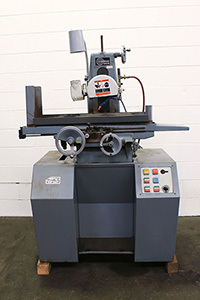 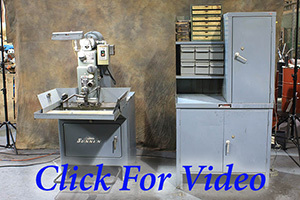 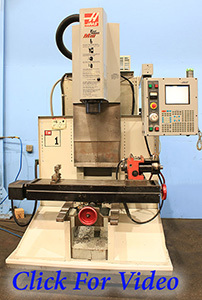 Sunnen MBB-1650 Hone, With Sunnen Cabinet & Sunnen Tooling, Wow!